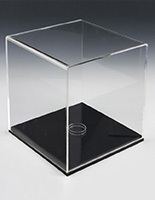 Common Size (w x h x d): 9" x 6" x 6"
12" x 12" x 12" 14" x 14" x 14" 15" x 11" x 11" 29" x 11" x 11"
This acrylic collectible showcase keeps treasured mementos dust- and damage-free. 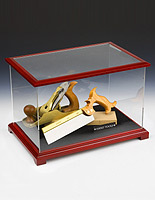 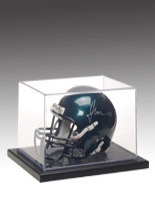 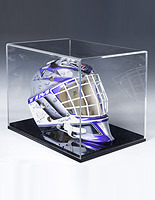 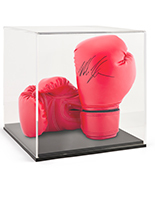 This display cases system measures 9"w x 6"h x 6"d inside to house objects like autographed football helmets, miniature cars and motorcycles, or antiques. 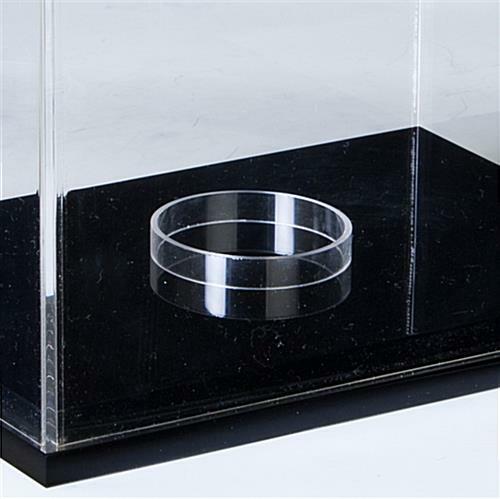 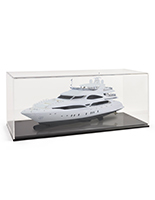 This acrylic collectible showcase features a 1/4" thick clear acrylic lift-off top so user can clean the object or remove it and replace it with something else. 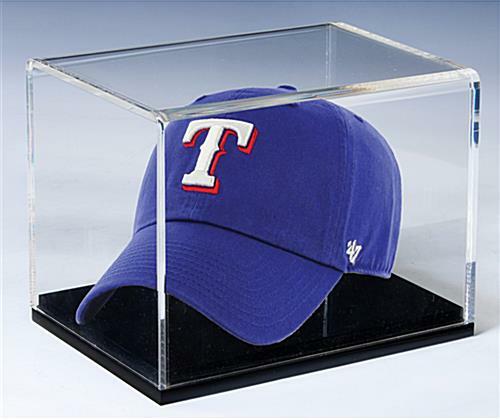 Have some treasured items to share with friends, while keeping them safe from damage? 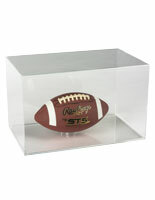 Buy this acrylic collectible showcase, such as a display cases system, for valuable souvenirs such as an autographed football or object d’art, and enjoy the best of both worlds! 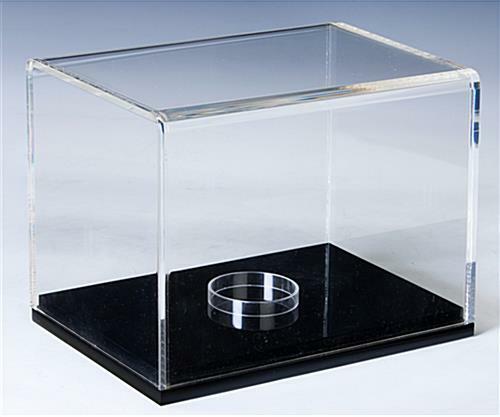 9.6" x 7.1" x 6.6"
9.0" x 6.0" x 6.0"